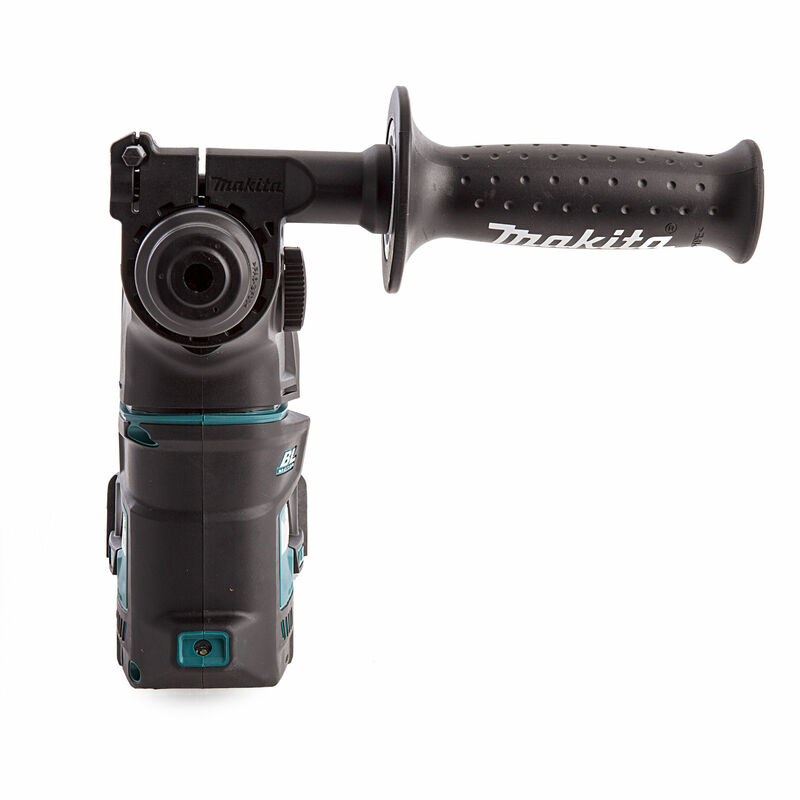 The Cordless DHR171Z Brushless Rotary Hammer from Makita is ideal for working in tight spaces and overhead. 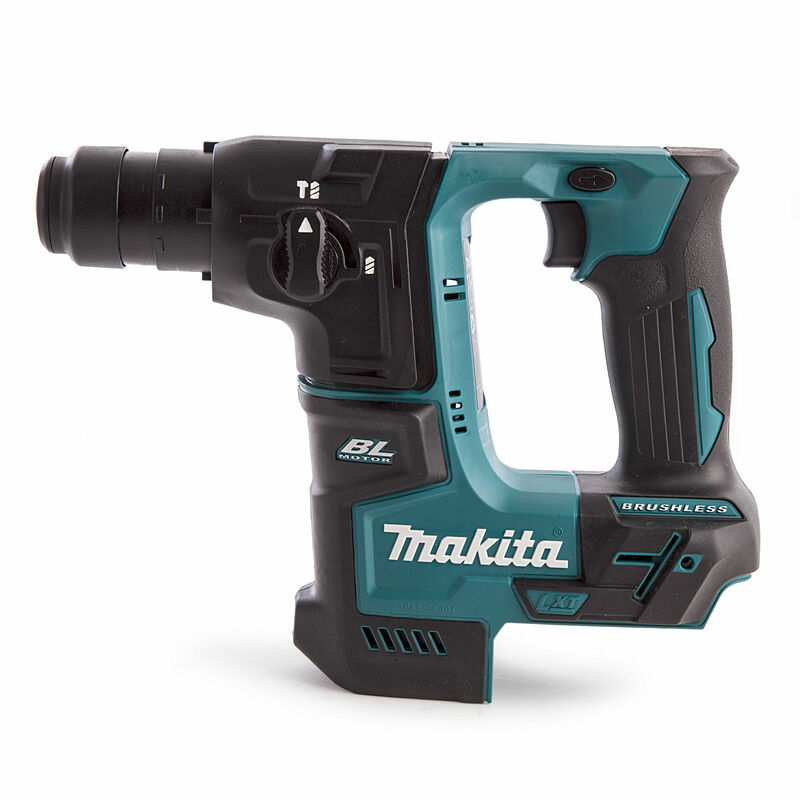 The DHR171 has an efficient Makita Brushless Motor for up to 50% longer run time, increased power and speed, and longer tool life. 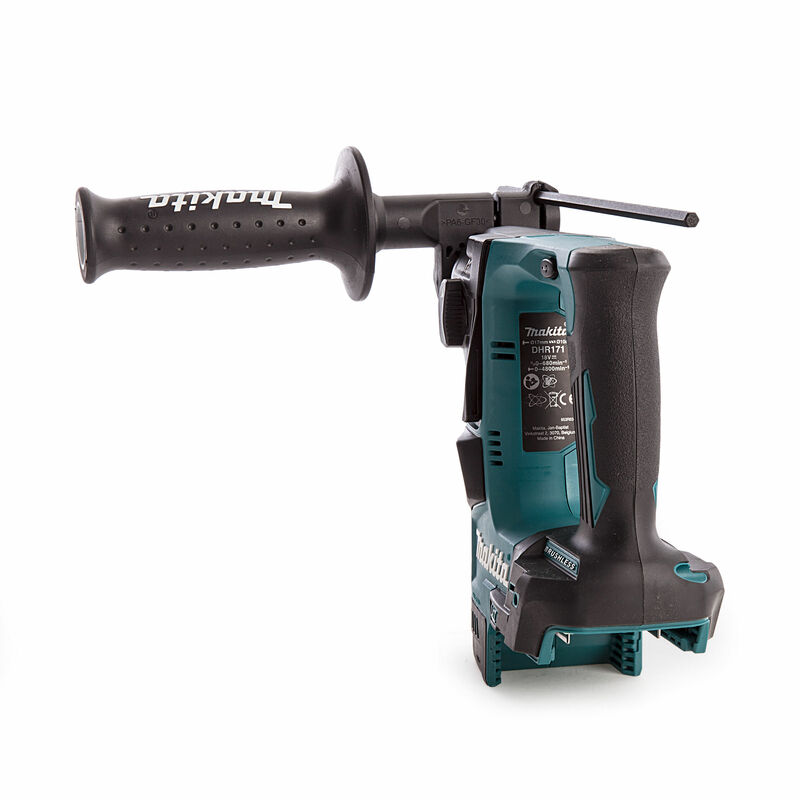 It has 2-mode operation for "rotation only" or "hammering with rotation", with 0-680 RPM, 0-4,800 IPM and 1.2 Joules of impact energy for fast and efficient drilling. The compact size and lower weight mean reduced fatigue for operators, especially for overhead applications.